Everybody knows the Impalas, the Chargers, and the Mustangs. They’re some of the staples of the automotive history and have lasted the test of time. But what about the cars that didn’t, for one reason or another? What about the concepts that were immediately killed? What about the lost soldiers that were only built for a couple years (or weeks), yet managed to inject certain styling cues into other cars down the line. We’re here to pay our respects and remember some vehicles that you’ve probably never heard of, but definitely need to learn about. 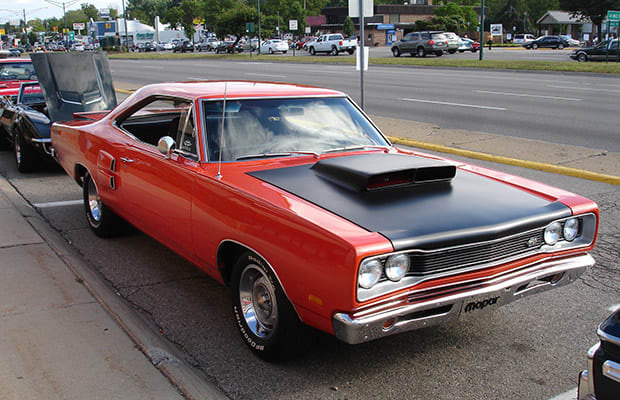 Although the Super Bee name has become associated with the Dodge Charger, as of late, the original Super Bee was used on the Coronet, which was a car derived from the Plymouth Road Runner. 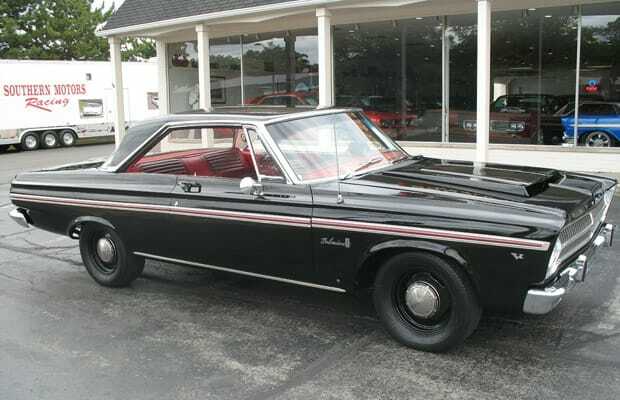 The car had a 426 Hemi engine, a twin-scooped air induction hood, heavy duty suspension, and an optional Mopar four-speed stick. That’s power, baby. The ’65 Belvedere II, which is one of Funk Flex’s favorite rides of all time, was the middle of the three models offered that year. It came as a two-door hardtop, convertible, four-door sedan and six- and nine-passenger station wagons. Engine optioned included a 225-cu.-in. V6 or 273cu.-in. V8. Seventy-one was the first production year and generation of the Blackhawk. 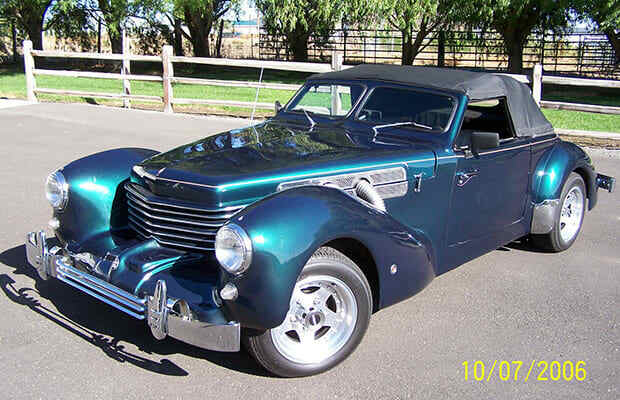 The hand-built car was marketed as pure luxury and was initially listed at $22,500. That’d be approximately $130,000 these days. The car, which was fitted with a Pontiac’s 7.5-liter V8 and a GM TH400 3-speed automatic, took about 1,500 hours to build. Barry White even had one of these, complete with shag in the trunk. Yes, it’s French. No, it’s not a Renault. It’s not a Citroën. It’s not a Peugeot. 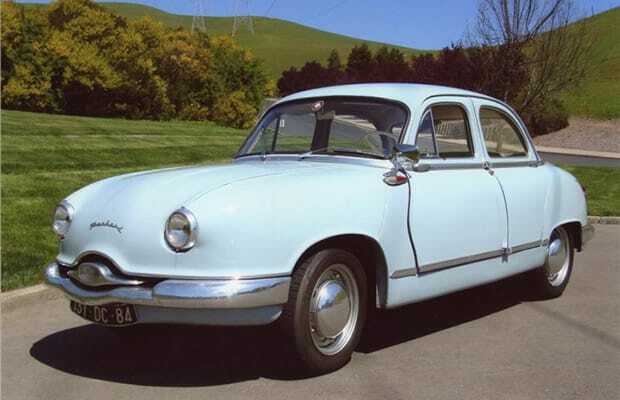 It’s a Panhard, and it has no problem sticking its tongue out at anybody and everybody at all times. It only weighed 1,630 lbs., so it’s 50bhp 2-cylinder engine was enough to get this thing moving. Fastbacks! 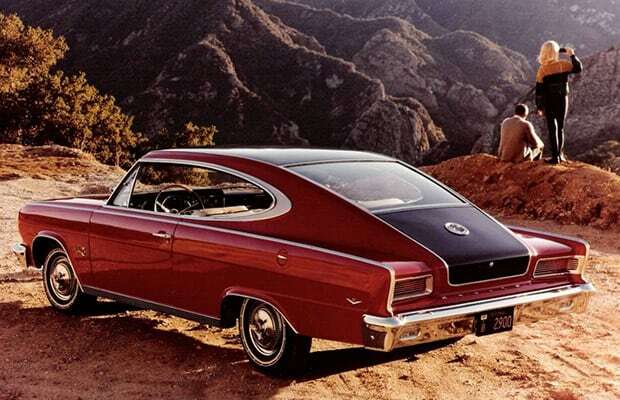 Based on the ’64 Rambler Tarpon, the Marlin was the halo car for Rambler and was produced from ’65 to ’67. The Marlin had a variety of engine options, the biggest being a 270hp V8. Funny enough, Bob Nixon, who worked on the Marlin and later became Jeep’s head designer, said building the sportback “was like trying to build a Corvette on a Buick sedan body. It just doesn’t work.” Yikes. 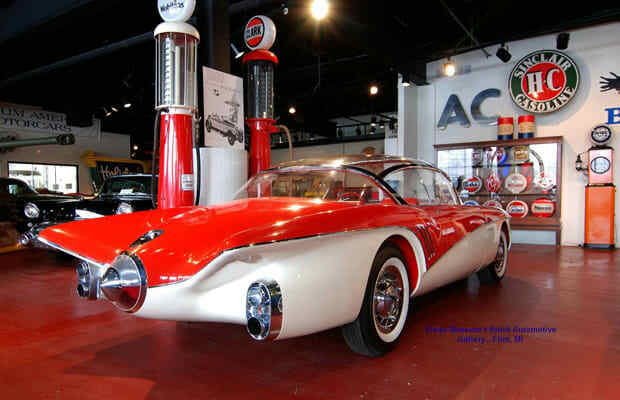 Although GM was busy building a crazy concept that would later serve as a mainstay name, Buick launched its own jet-inspired vehicle, the XP-300. 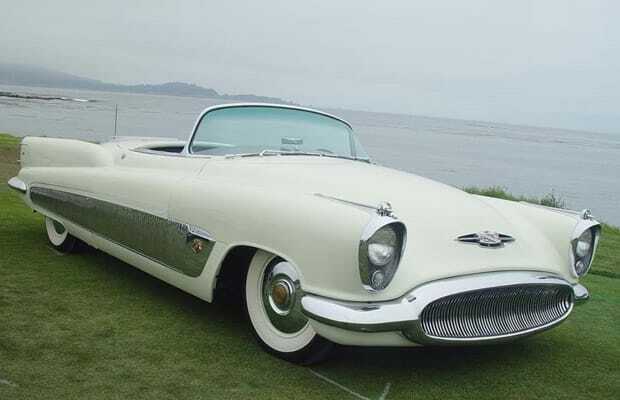 This car also had a turbine-like rear, but the stacked oval headlights and wide fish mouth front end would translate into future faces of the brand, starting in 1954. After Cord went out of business in the late ’30s, the company was resurrected by the Sports Automobile Manufacturing Company (SAMCO) in the late ’60s. So, technically these cars are replicas, but not really. They are production cars built by a legitimate company in volumes, not just a one-off by some dude in his giant tool-filled barn in Hickville, Indiana. The car had a 108-inch wheel base and came equipped with either a Ford 302 engine or the Chrysler 440 Magnum engine. From ’68-’70 only 400 of these cars were made. 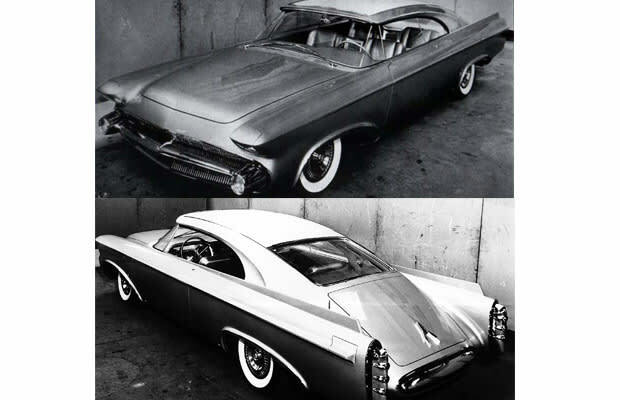 Another GM/Buick in the ’50s, another car with fighter jet aesthetics. Rather than a pointed and rounded nose, the Centurion’s backset grille gives it more of a look of mounted machine guns, ready to blast any competition away. It’s also got the rounded pointy rear, but the most unique aspect of the car might be the full glass bubble cabin. The Centurion name didn’t make its production debut until ’71, when a much less inspired and far less fun car was put out onto lots. Built by Italian coach-building firm of Ghia, the Norseman has one extremely special feature: it’s roof. The unusual set up left the roof secured by only the C-Pillars. It has no side pillars, and the sheet rests only on the glass of the windshield up front. This car was created with the intention of competing with the Jaguar E-Type, so that should tell you something right there. 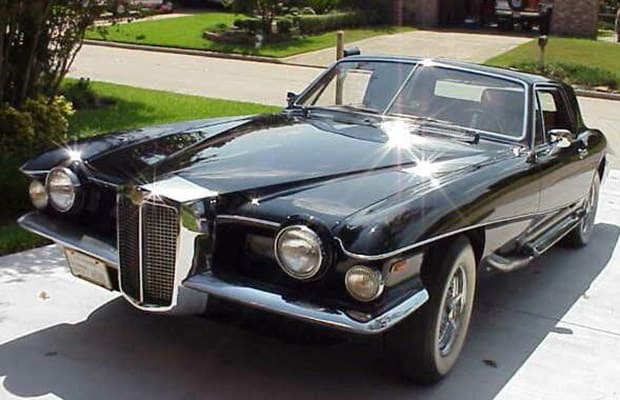 If you’re a little older or a huge Steve Carell fan, then you’d recognize this car from the “Get Smart” series and movie, as Maxwell Smart’s main ride (be real, you might’ve seen it, but you didn’t know what manufacturer). 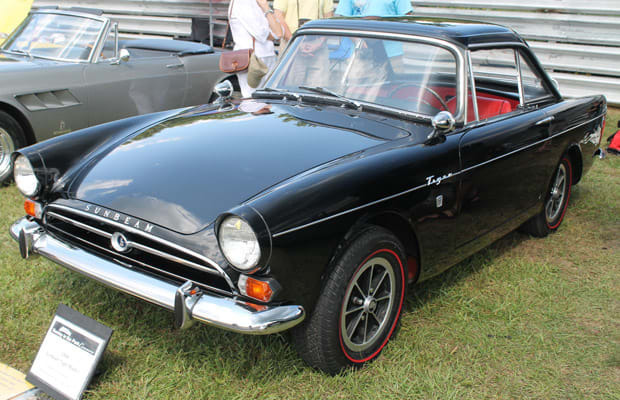 The Tiger is a performance version of th Sunbeam Alpine, which had four cylinders compared to the Tiger’s eight. The car was only produced from ’64-’67. When Chrysler purchased Rootes Group, which built the Alpine, they could obviously not continue using the Ford engine that was in the Tiger. Thanks to the inability to fit their own V8s into the engine bay without major alterations, the car was sadly put down.